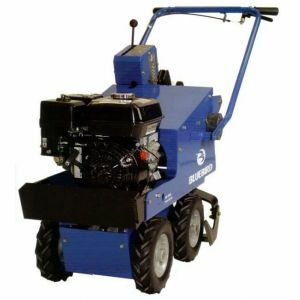 What kind of mower are you looking for? 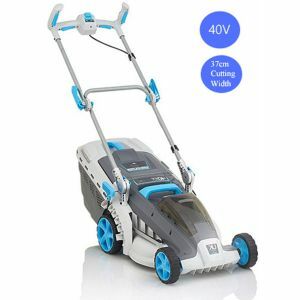 Check out our wide selection of lawn mowers that offer quality, durability and easy storage. 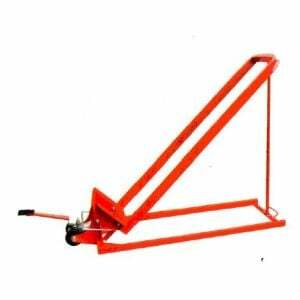 For larger properties, you can try a riding mower or flail mower. If you’re mowing a field or golf course, a hand-push lawn mower or rotary mower attachment for your tractor or ATV may be your best choice. Buy from us and you can buy with confidence.